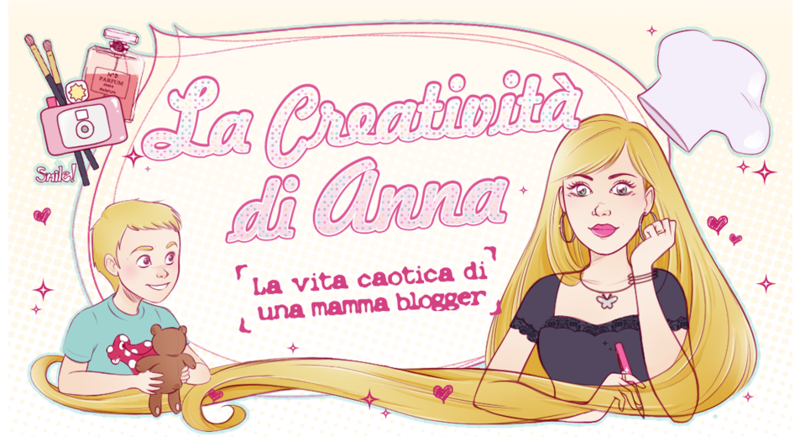 La Creatività di Anna!!! : Where to buy online leather business card holder. 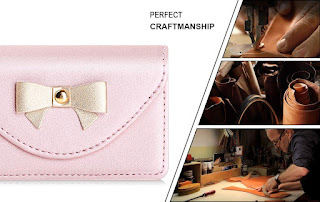 Where to buy online leather business card holder. The business card is the easiest way to introduce yourself,to make good impression and be remembered above all,in short, it is a small formidable and excellent marketing tool. Although if we live now in a technology society that runs fast, the business cards will never go out of fashion, because they always have their charm but above all because they are essential to better promote ourselves. You have to think that in Japan the business cards have a key role in relational, when you introduce yourself to an unknown person, the exchange of business cards takes place, everything happens as if it were a dance, it is a real ritual called Meishi where we bow down accompanied by other various steps to give and receive the business card to the newly-known person. 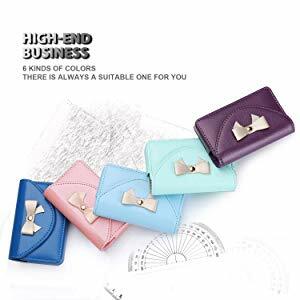 In addition the business cards in Japan are always treated with due respect, and above all they must be kept inside to beautiful Card case holder leather business card, never store business cards in your pocket or wallet because it would be an explicit sign of rudeness. The undersigned also has his own business card and he had long been looking for a new Card case holder leather business card, but I wanted one that was not boring and banal but above all fully reflected my personality. By now all of you well know that I love the bright colors, but just look at my blog to understand and above all to imagine what the color you prefer,and if you do not understand it right now I write it to you, it's pink. 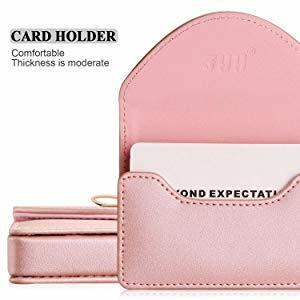 And it's a lovely pink color that I found on Amazon an adorable, cute and elegant leather business card holder houses the brand FYY. 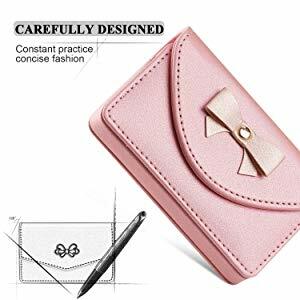 It is small but capacious, in fact it can hold up to 30 business cards, It is made of PU and has a comfortable magnetic closure, It is very light and has a refined design, moreover it is made entirely by hand, Also I love the little bow that gives it a touch of elegance. 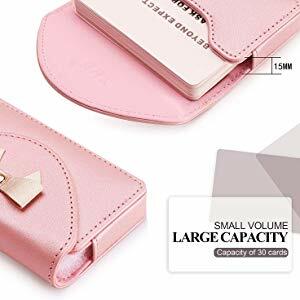 The business card holder houses from the wonderful pastel pink color will be my new workmate, thanks to its refined look and absolutely perfect for myself. 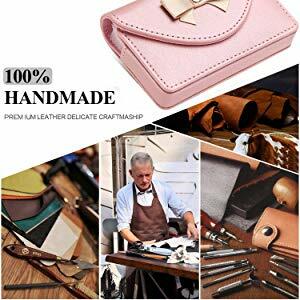 Before say greeting you, I invite you to take a look at the Fyy Pinterest profile where you can see all the beautiful and very original creations handamade. grazie per questa review super dettagliata in cui ci mostri questo favoloso porta biglietti da visita che trovo molto originale e superbo a dir poco. bellissimo e anche molto utile è davvero molto bello secondo me, ottima scelta e bella recensione. Bellissimo ed utilissimo da tenere sempre in borsa. Troppo troppo carino, rispecchia in pieno il mio stile romantico e bon-ton:lo voglio!